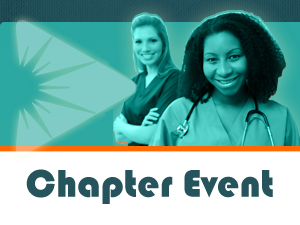 This event is open to all RNs and nursing students. Topic: CNA-New Membership Structure and CNA up-date. Dinner at 17:00, followed by presentation. Buffet meal cost paid by participant to Caruso Club restaurant.